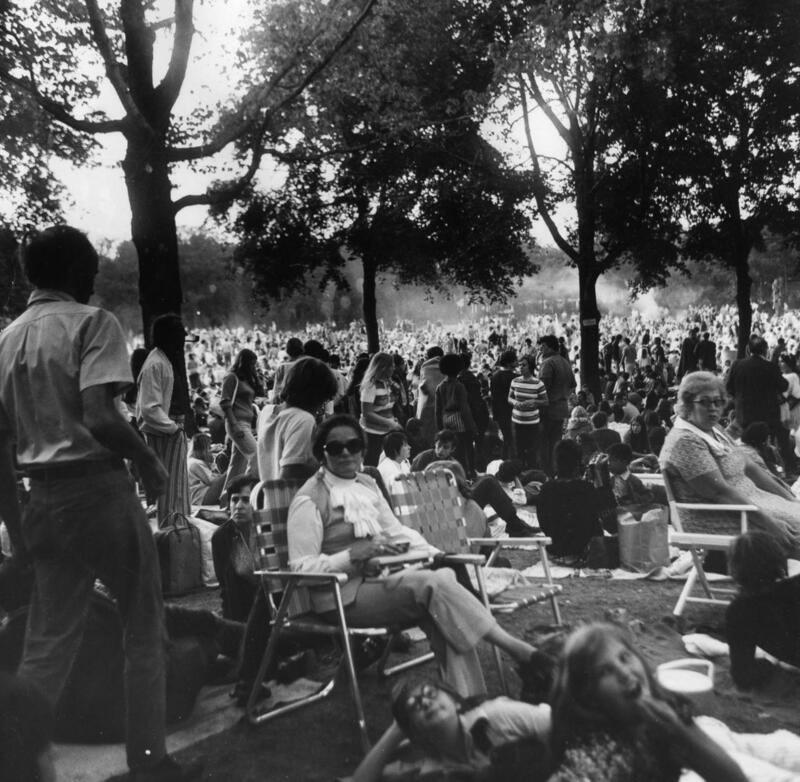 August 6, 1971 – The largest crowd in the history of Ravinia Park comes to the outdoor venue on the North Shore to see Jesus Christ Superstar. The crowd of 18,718 people breaks the previous record, set by Judy Collins, of 18,491, a week earlier. More than 150 police officers are on duty, dispatched from five suburbs to patrol a mellow crowd. “Despite the religious theme of last night’s event,” the Chicago Tribune reported, “The thousands of young listeners looked and acted little differently than at more mundane outdoor rock concerts. Botttles of wine were passed freely, along with the ever-present marijuana cigarets.” [Chicago Tribune, August 7, 1971] The performance company that provided the show had previously performed in Pittsburgh, Cincinnati and Toronto. 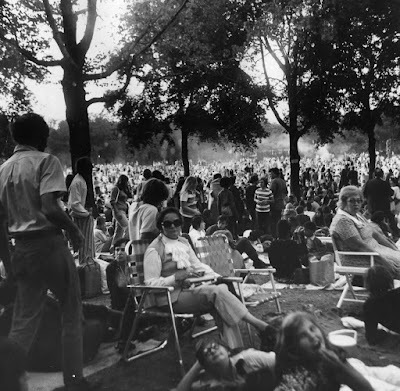 The Ravinia show attracted at least 5,000 more people than any of the troupe’s previous performances. 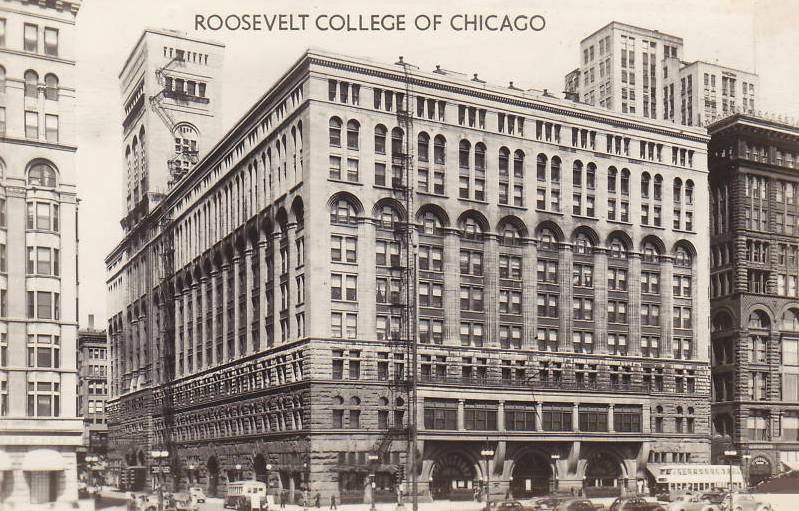 August 6, 1974: The Queen of Andersonville, a tour boat operated by Wendella Sightseeing Boats, sinks just south of the Coast Guard station at the Chicago lock where the Chicago River meets Lake Michigan. Hero of the Day is Bob Agra, the captain of a Mercury sightseeing boat, who maneuvers his boat, loaded with about 70 people, alongside the stricken Wendella craft and helps evacuate all 23 passengers, many of them wearing life jackets. “Some of the rescued people were a little shook up,” Agra states. “But they weren’t hysterical.” [Chicago Tribune, August 7, 1974] Agra attaches the foundering boat to his own with three lines and tows it to an area behind the breakwater, southwest of the lock. All three lines eventually break, and the Queen of Andersonville sinks before the hoist at the Coast Guard station can be lowered to secure the vessel. Agra's son, Bob, who was on board that day as a deck hand, is shown above. 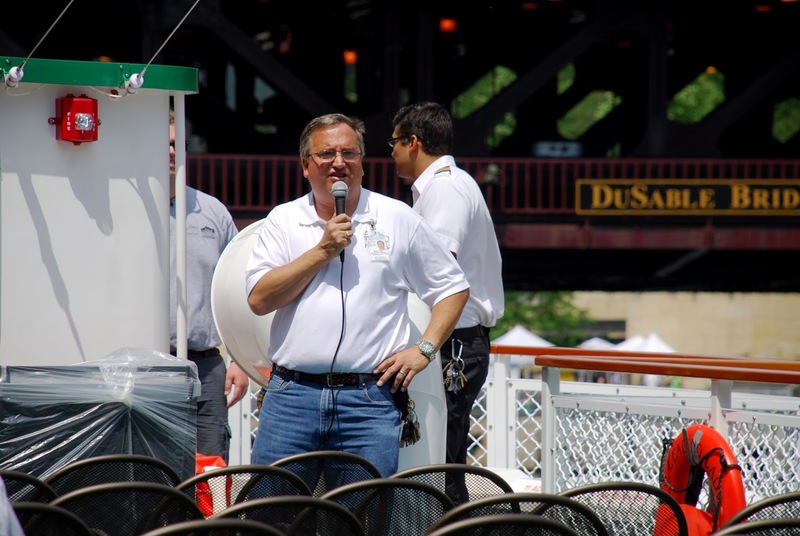 Today he is head of Chicago's First Lady, partners with the Chicago Architecture Foundation's premier architectural tour on the Chicago River.